What is a Family Place Library? Family Place builds on the knowledge that good health, early learning, parental involvement and supportive communities play a critical role in a young child’s growth and development. 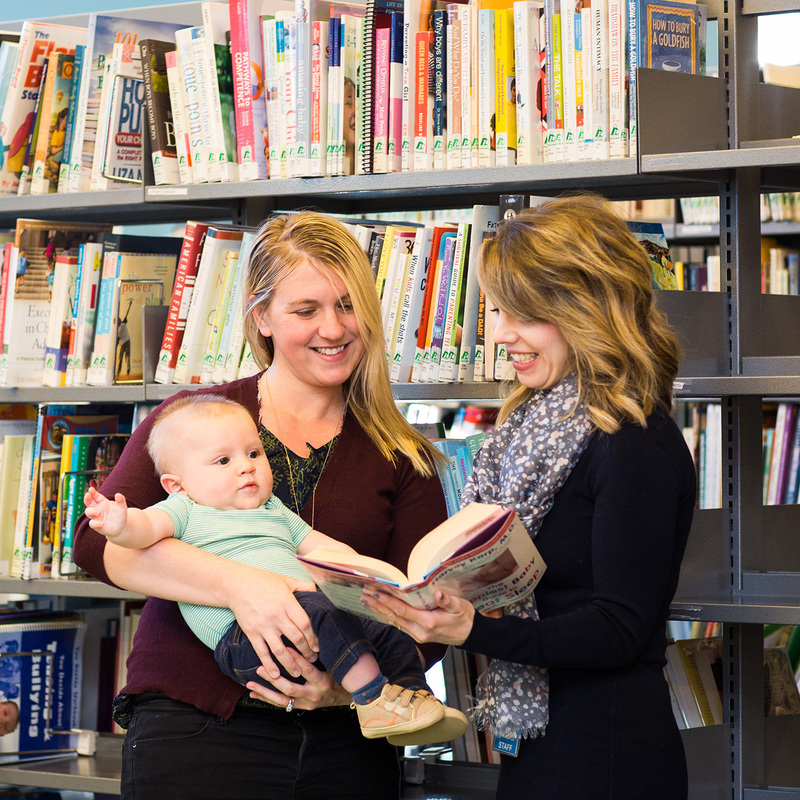 The overall goal of Family Place Libraries is to develop and institutionalize a family friendly environment by transforming libraries into community centers for literacy, early childhood development, parent education and engagement, family support and community information. 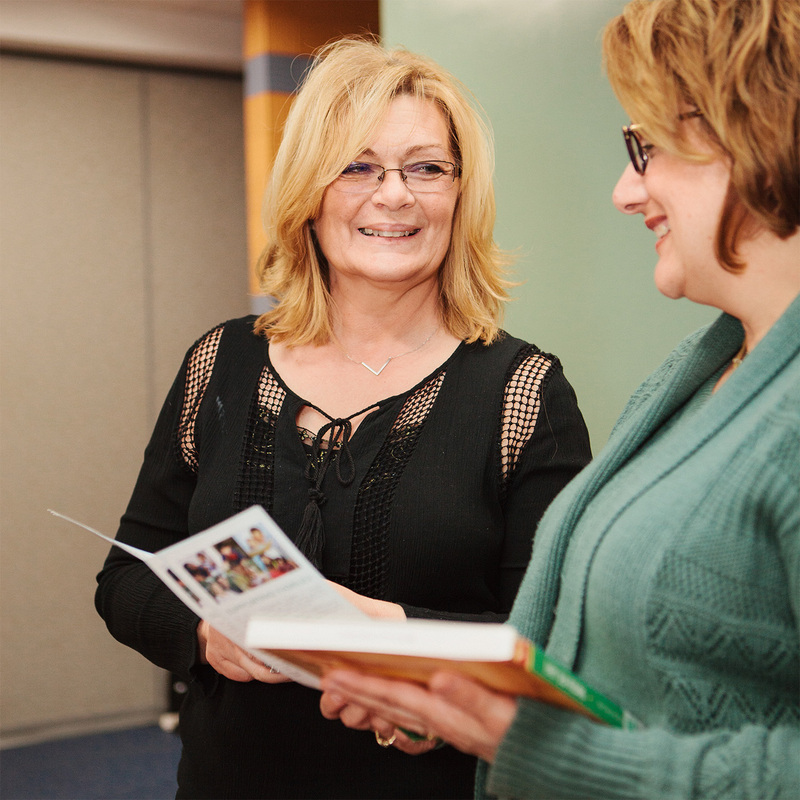 An administrator and librarian participate in a multi-day Family Place Training Institute and related online training. Topics covered include all the core components listed below as well as child development, family support, parent education and best practices. Once trained, these professionals bring back this knowledge to share with their entire staffs. Special collections consist of books, toys, early literacy kits, music and multimedia materials for babies, toddlers, parents, caregivers and service providers. 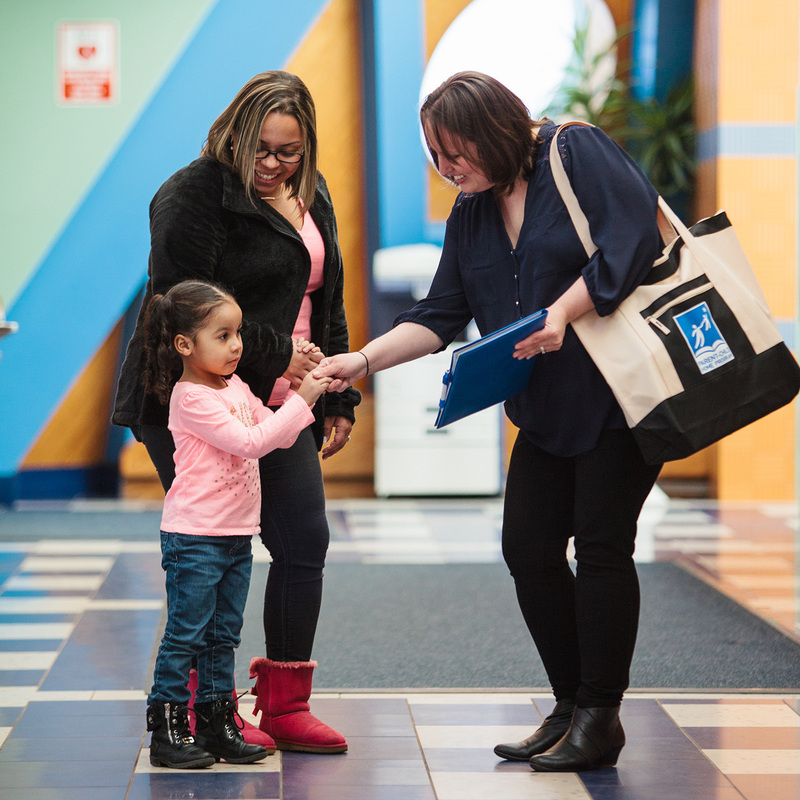 Through partnerships with health, education and Human Service agencies that serve families and young children, librarians connect parents to needed community resources and enhance library services and programs. Identifying and reaching out to new and underserved families, via in person, partner, media and social media contacts enables the libraries to engage and build trust with new families. 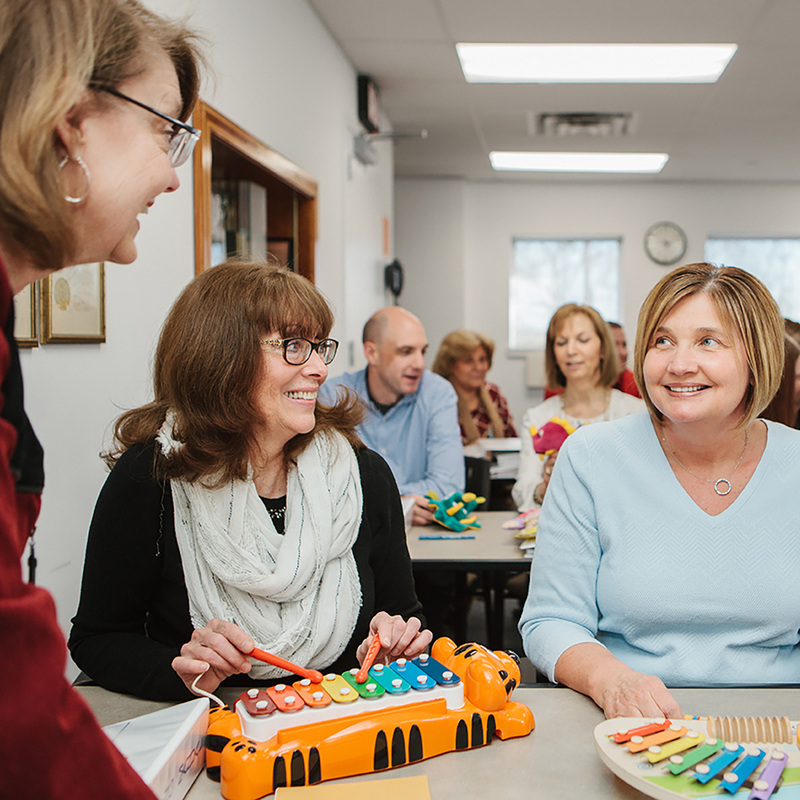 A five-week program for toddlers and their parents/caregivers, this fun, informal, play-based program provides a rich environment of toys, books and art activities. Families have the opportunity to spend time together, make new friends, and talk one-on-one with a different community resource professional each week. Watch our video here! Family Place Libraries create fun and welcoming environments where children along with their caregivers can play, learn and grow together. These specially designed spaces feature interactive Materials for very young children and parents including board and picture books, age appropriate toys, puzzles, dramatic play items, blocks and drawing stations providing a rich space for little ones to explore. Expanding on the traditional role of programming for children ages birth-5 (with emphasis on birth-3). 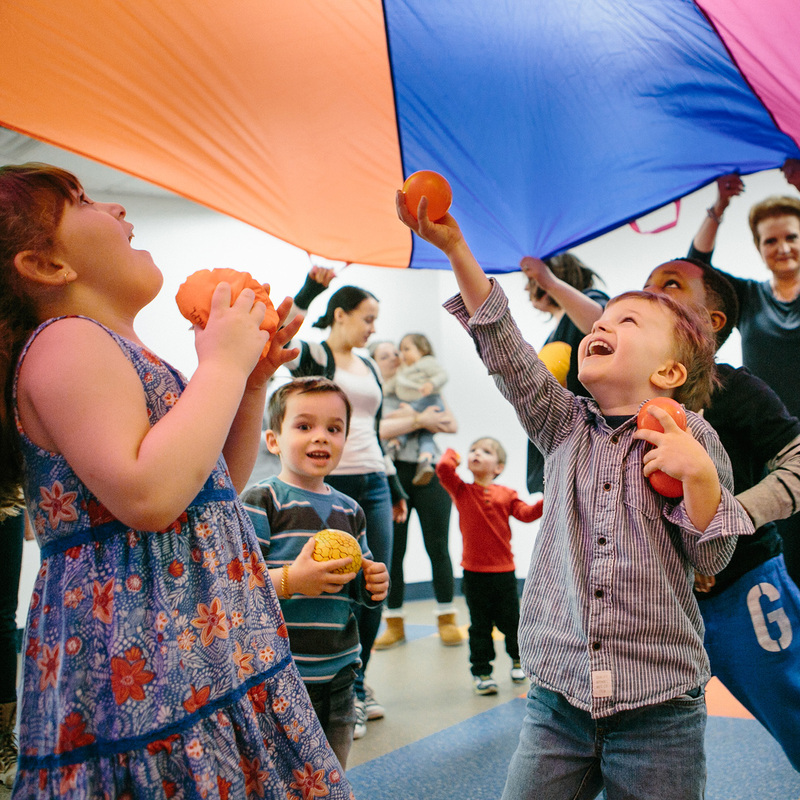 Family Place Libraries specialize in developing age-appropriate programming that supports the importance of play and healthy parent/child relationships in early childhood development and learning.